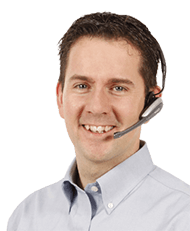 Have access to a complete line of products, perfectly suited to your varied projects (commercial, industrial and agricultural). 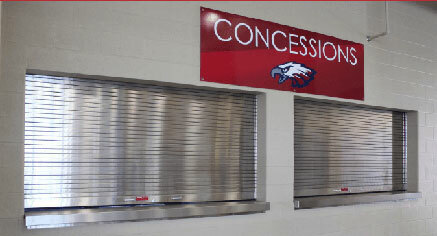 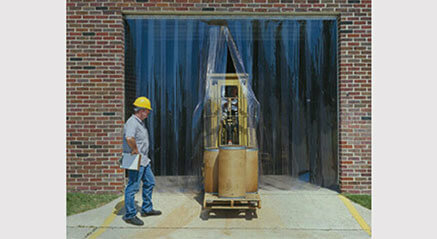 We offer rolling doors for many applications. 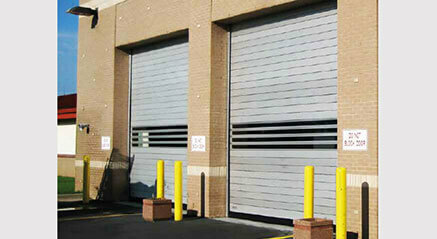 Our choice of high speed doors will help you save time. 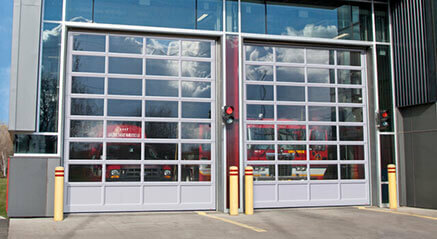 To stop fire and smoke, our fire doors are the clear choice for building owners. 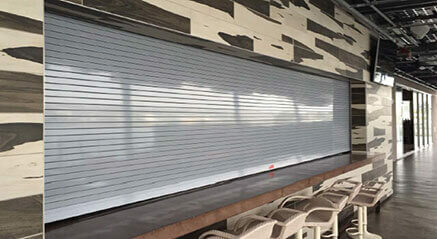 Our strip curtains are for interior and exterior applications. 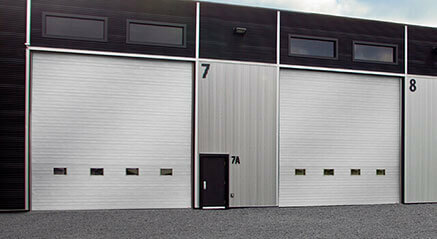 Glass sectional doors available for all your specific needs.